The Softest Double Layer Baby Blanket for a Gentle Night's Sleep. 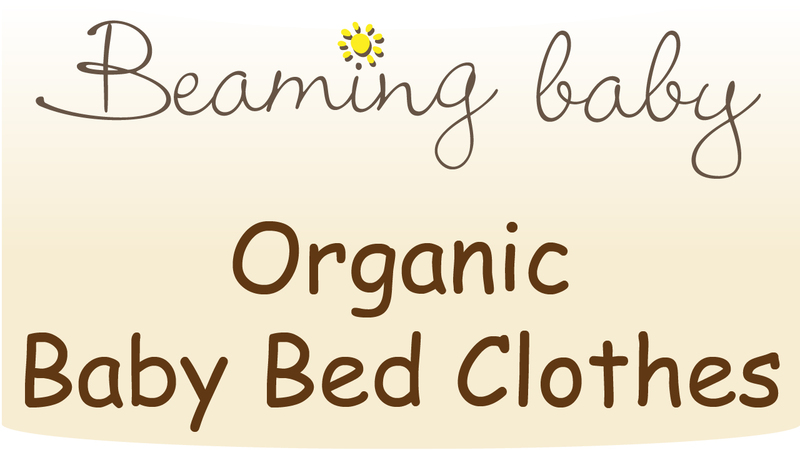 This Beaming Baby 100% ORGANIC Cotton Baby Blankets is a Double Layer of Brushed Cotton and contains NONE of the harsh chemicals found in standard big brand baby fabrics. There are NO nasty chemicals or pesticides involved in producing our Blankets so there is NOTHING in the fabric to irritate Your Little One's skin. HEALTHIER for your baby and SOFTER and KINDER to Your Baby’s Skin! Our 100% ORGANIC Cotton Baby Blanket is IDEAL for babies with Eczema and Sensitive Skin. A NURSERY ESSENTIAL, ideal as a Swaddling Blanket, Changing Mat, Top Sheet, Burp Pad or Tummy-time Mat!